The Jewish holiday of Purim is fast approaching. With less then a week to it's arrival, there is hustling and busting of preparations all around me. My sense of relief for having finished with all of the details of my own arrangements as of yesterday, is great. One of the biggest hurtles to get through for most women is the vast amount of baking to be done. 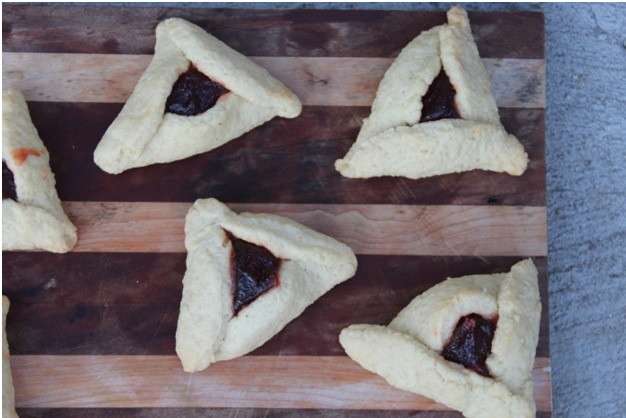 A classic confection is the hamantash, a triangle shaped cookie with sweet filling at it's center. It sounds quite simple, right? It can be, but there is real technique involved to getting them just perfect. It can be extremely stressful when all of the hard work is put into them only to have them open up in the oven with the filling spreading everywhere. 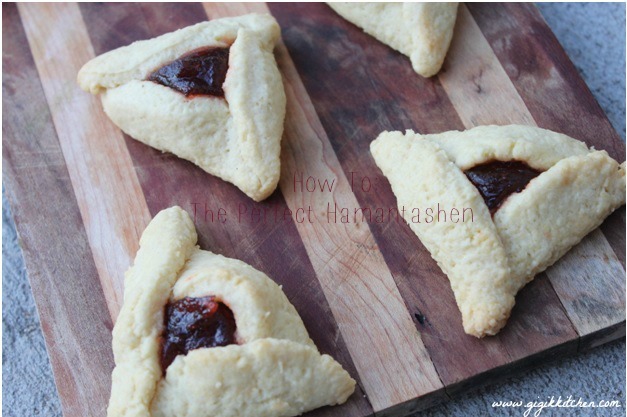 Today I am here to share my tips and tricks for baking the ultimate hamantashen with you. I've also included a really basic recipe that is fuss free and takes no time at all to throw together. ANYONE can do this. The biggest tip I can give you is to start simple and try a test run now, in ahead of time. Every food blogger has shared their fancier version of the simple hamantashen at this point, but what you need now is to try the classic. Once you have gotten that right, you'll be ready to move on to the more complicated stuff. Trying to tackle the most difficult ones the night before Purim will most likely be a setup for disappointment, unless you are an expert baker. Tip #1 Prepare your liquid ingredients and dry ingredients in separate mixing bowls, it really makes a difference! Sift your dry ingredients before mixing them in with your liquids, this will ensure the smoothest most easy to work with dough. Tip #2 Roll your dough out pretty thin using a rolling pin. If you prefer a less crisp cookie, the dough can be rolled just a bit thicker. Use a glass that cuts about 3 inch circles, or a round cookie cutter to shape the cookies. Tip #3 Have your filling prepared in ahead of time so that your dough doesn't dry out while you are preparing it. Also, do NOT overfill your hamantashen. Just less then a teaspoon will be just enough. I used a plastic spoon to show how much of the filling I put in mine. Tip #4 Do NOT pinch your corners to seal your triangles! I know, I know who am I to defy the tradition your bubbys have passed to you? But pinching is not the way to go! Instead, fold. Start with the left side, folding half way across the circle to cover some of the filling and then press it down into the dough it meets. Then do the same on the right side, overlapping the two to form the top tip of the triangle. Press that down as well. And finally, fold up the bottom flap, finishing off the triangle. Tip #5 Grease your baking sheet or lay your hamantashen down on parchment paper and then make sure they far enough apart that they wont stick to each other while baking. 1. Combine the liquid ingredients in one mixing bowl. 2. Sift the dry ingredients into another. 4. Use your hands to get the dough together into one large ball. If it seems too dry add a tablespoon of water. 5. Roll out the dough with a rolling pin. 7. Fill them with less then a teaspoon or so of prepared filling of choice. 8. Place them in the oven on 350 for 20 minutes. 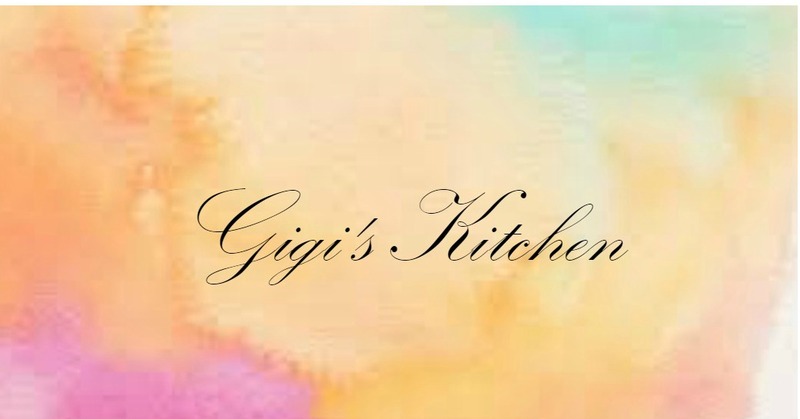 I hope my tips and recipe will be very useful to you! Wishing you all the easiest of preparations for this holiday of Purim 2014!